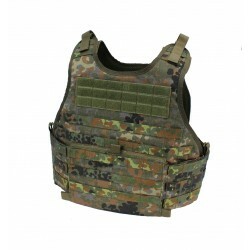 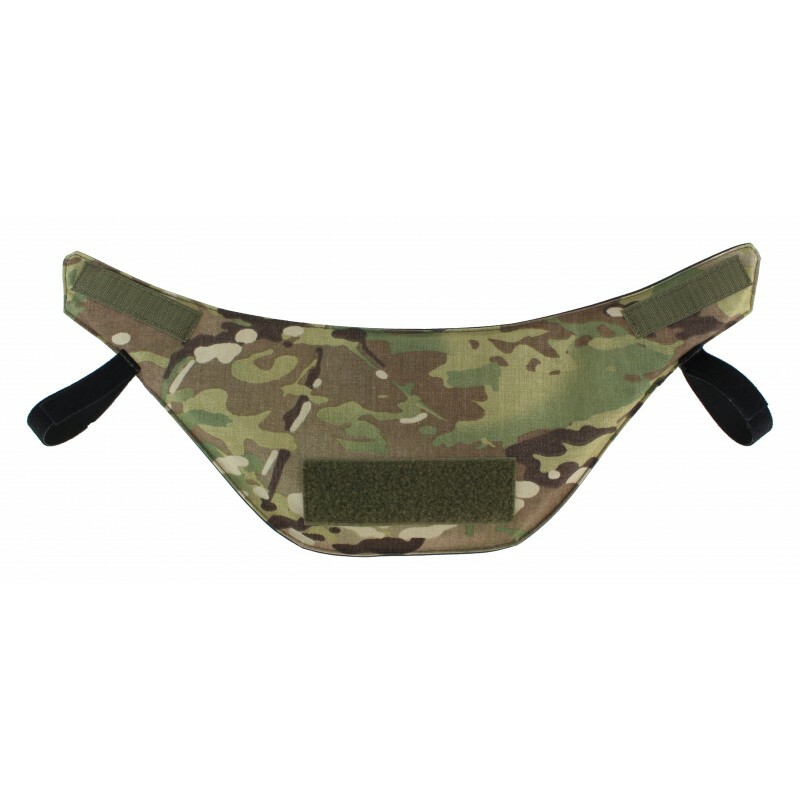 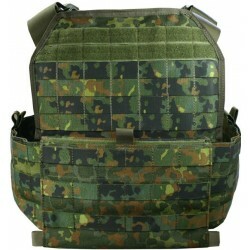 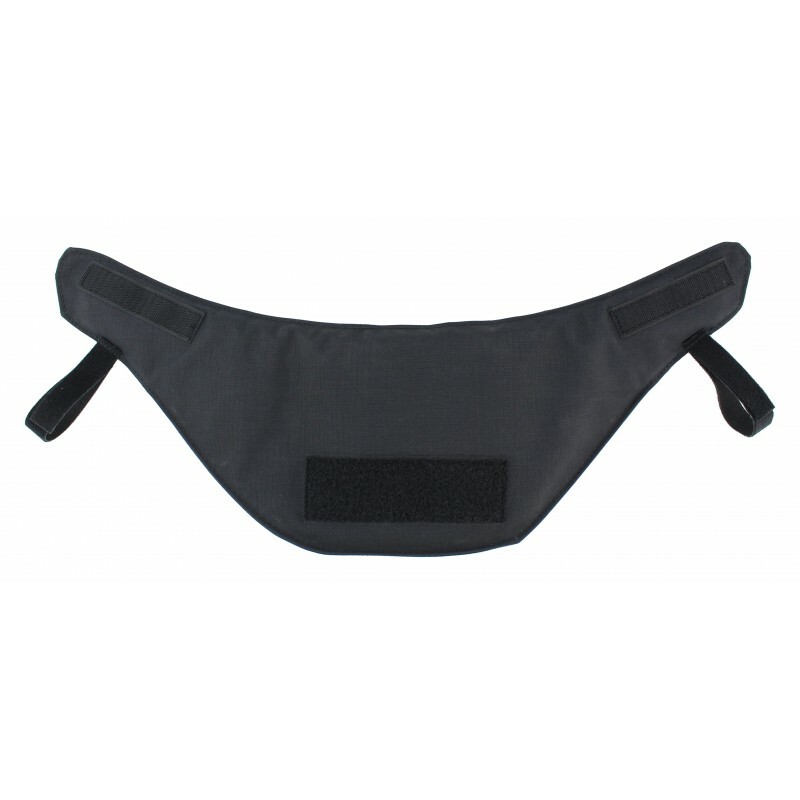 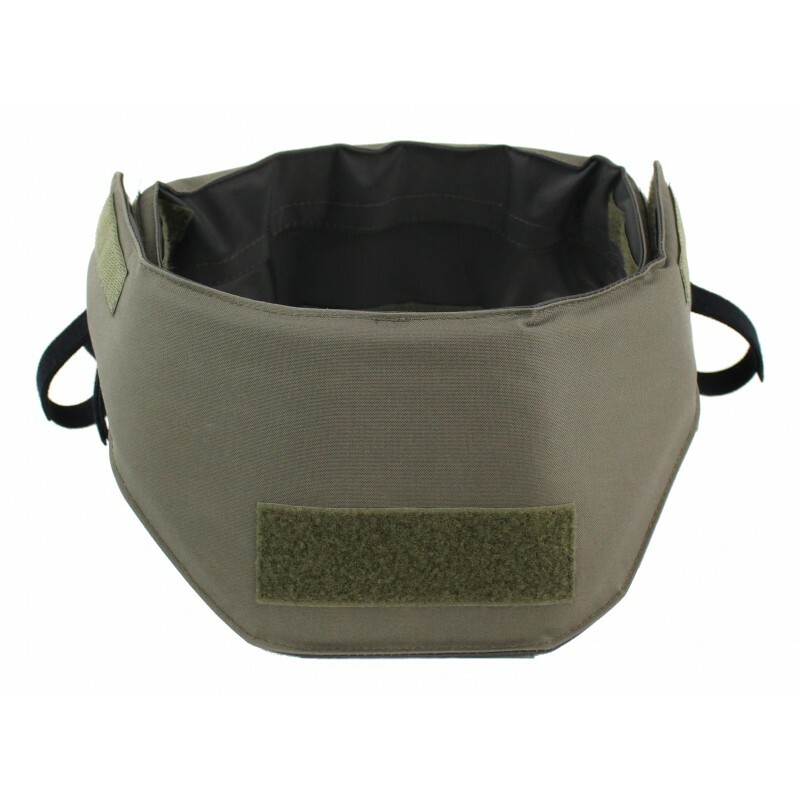 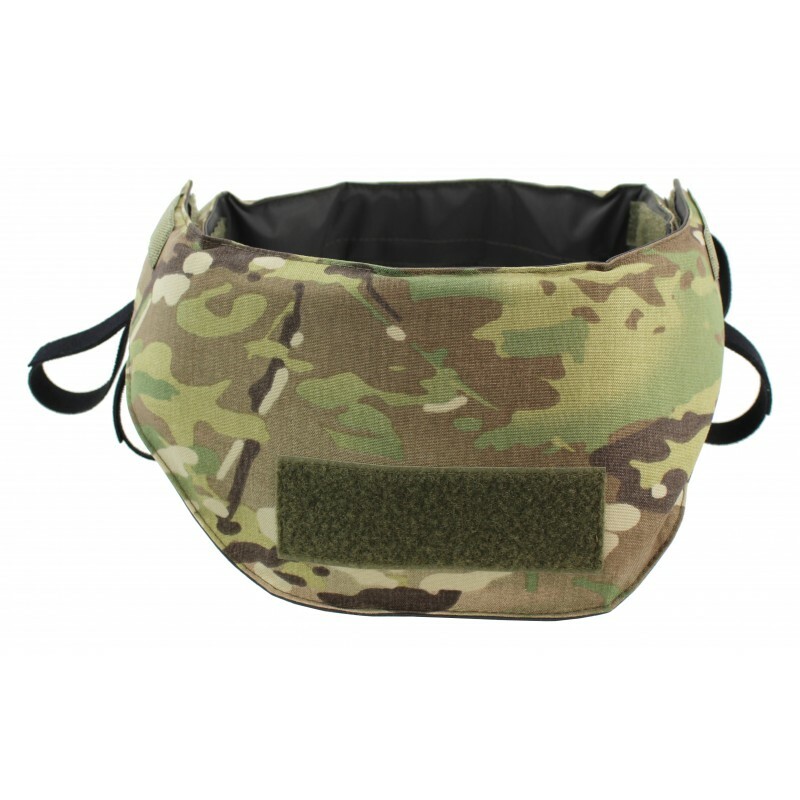 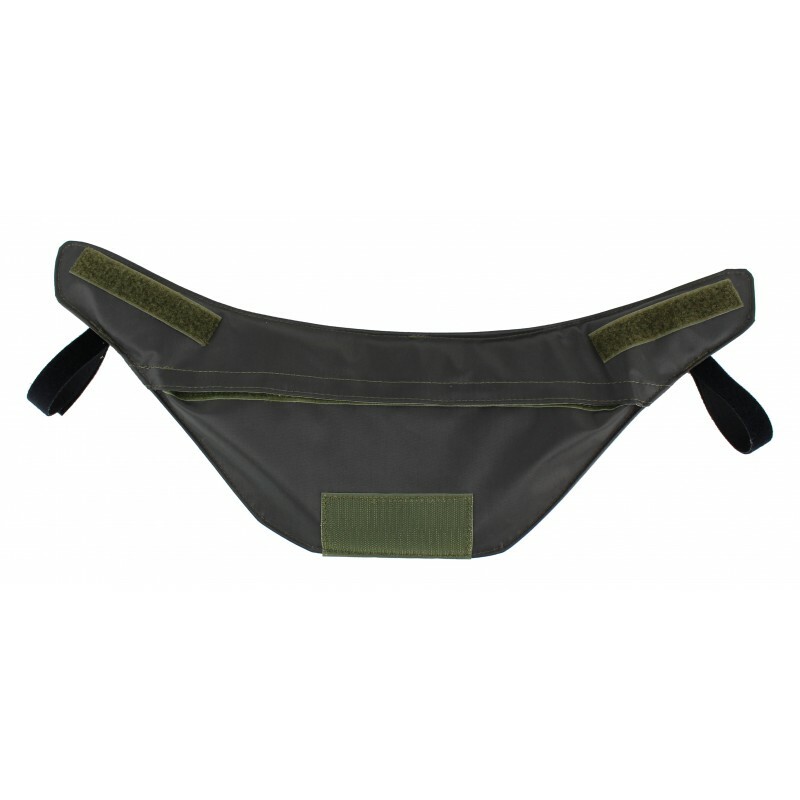 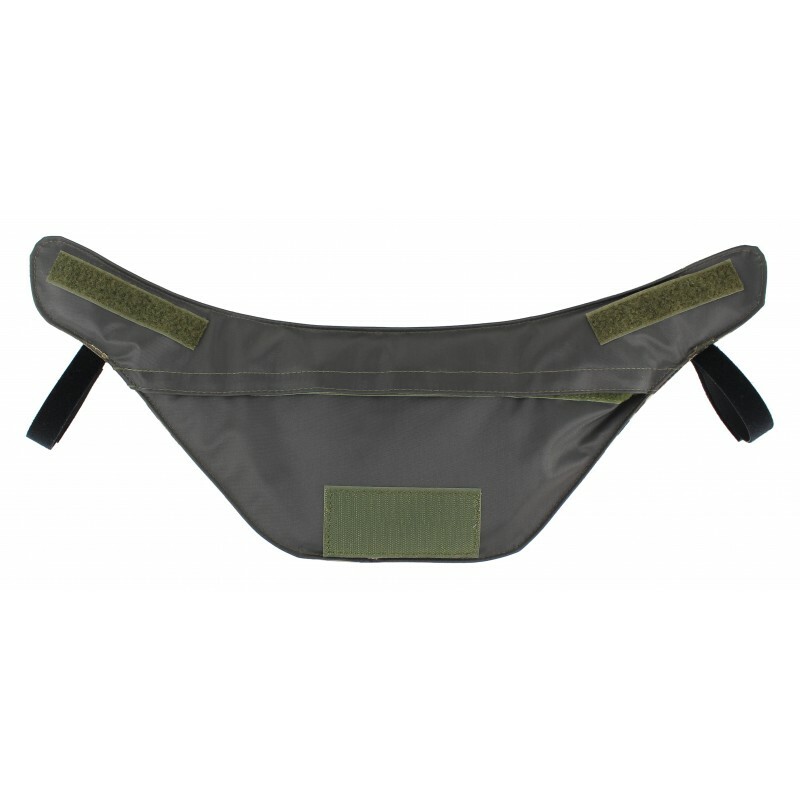 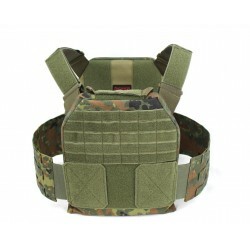 Buy neck protection for plate carrier and vest online. 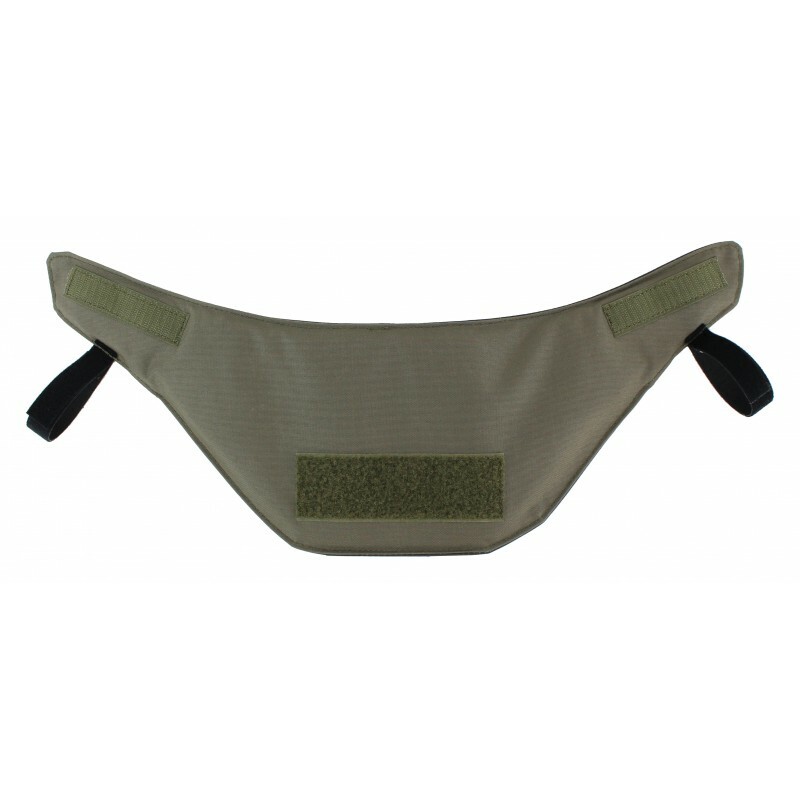 Ballistic neck protection (sleeve) for the vests and plate carriers of ZentauroN. 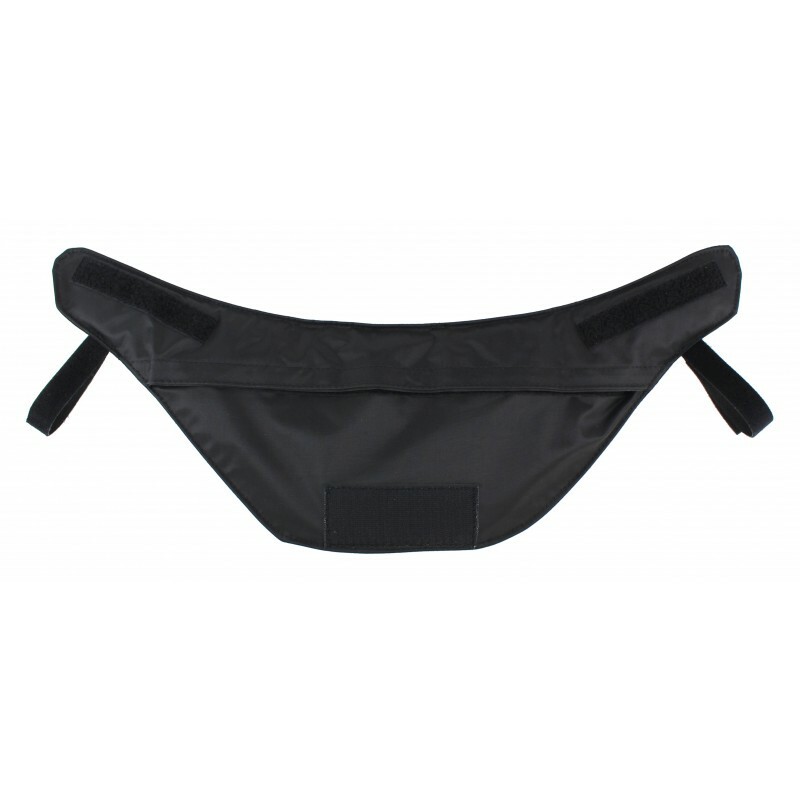 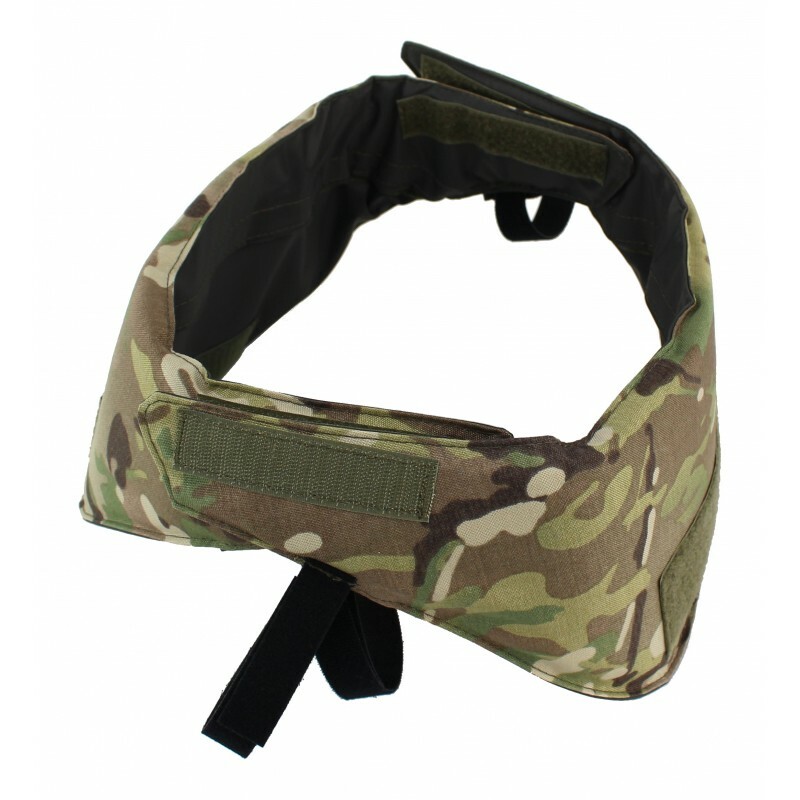 Encloses the neck area completely, freedom of movement when wearing a helmet with visor. 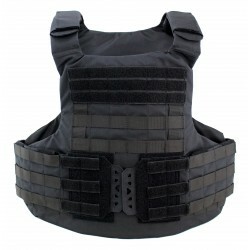 Easy mounting on the vest, ID patch surface is available at the front and back. 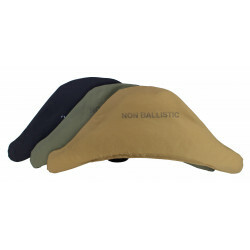 Optional ballistic inserts NIJ LVL IIIA and NON ballistic inserts are available. 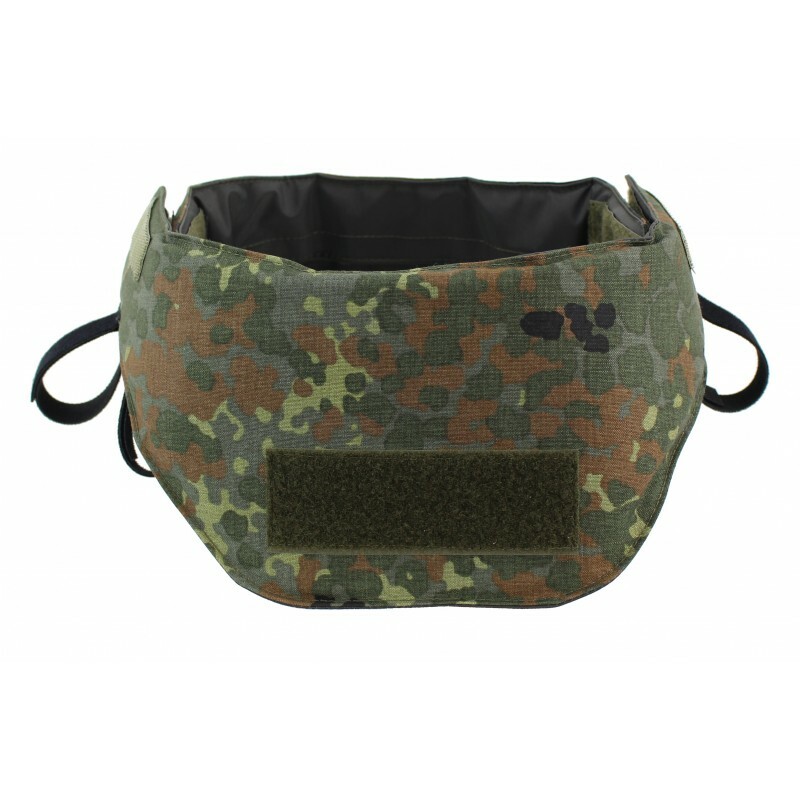 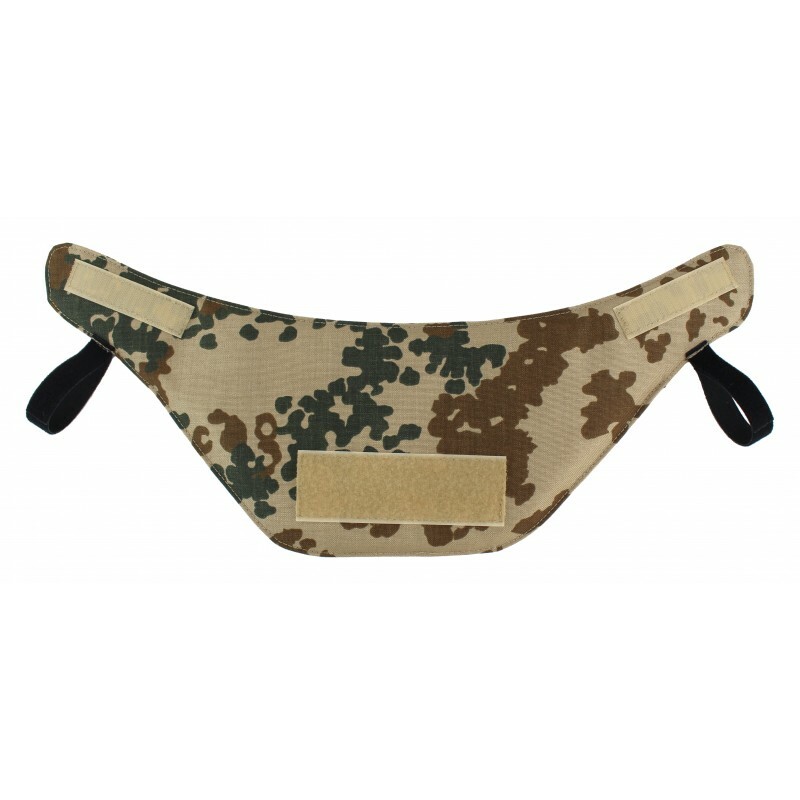 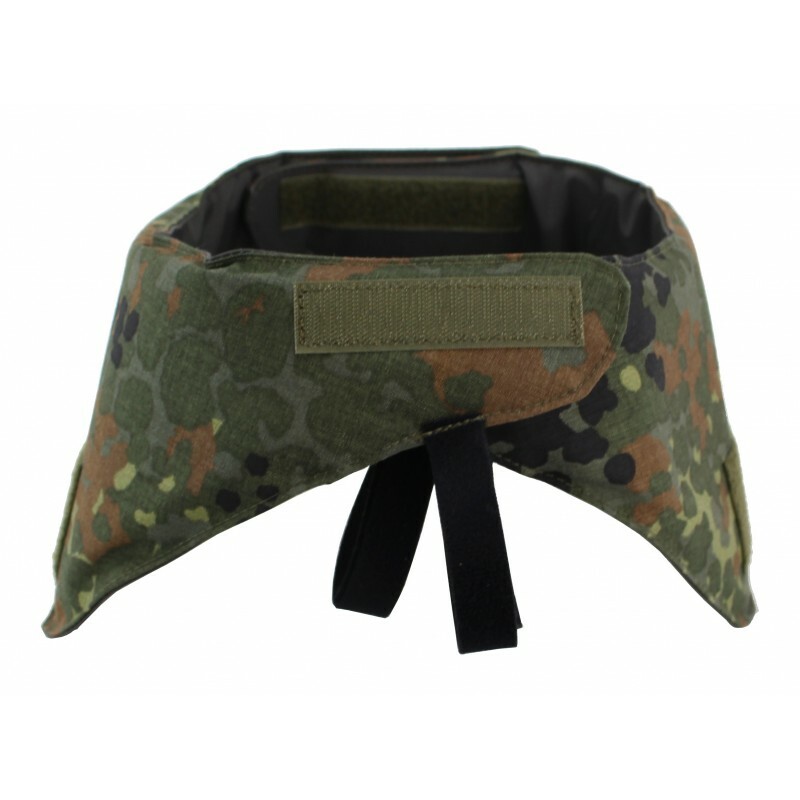 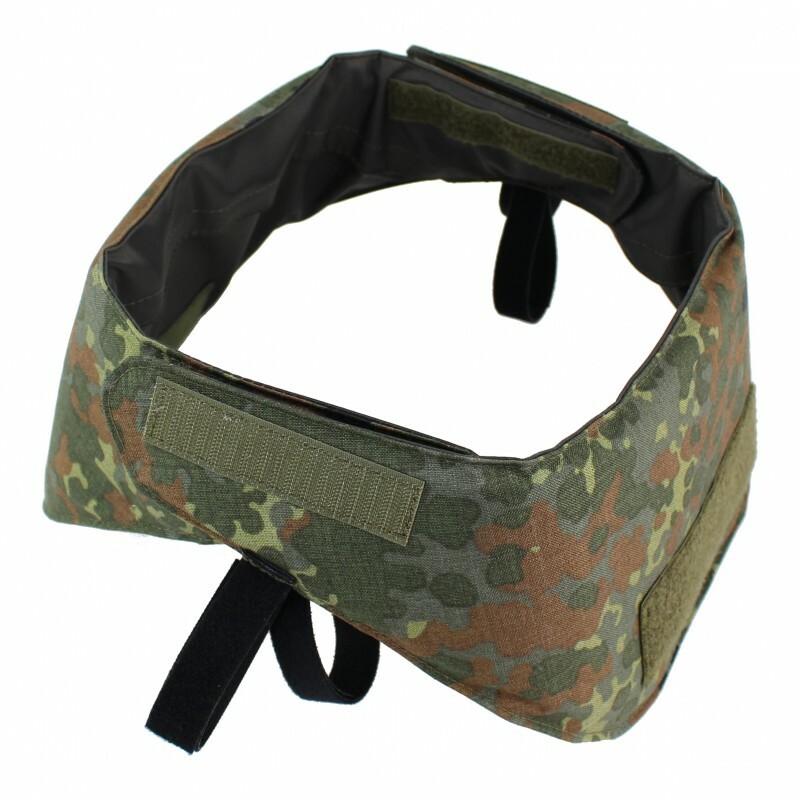 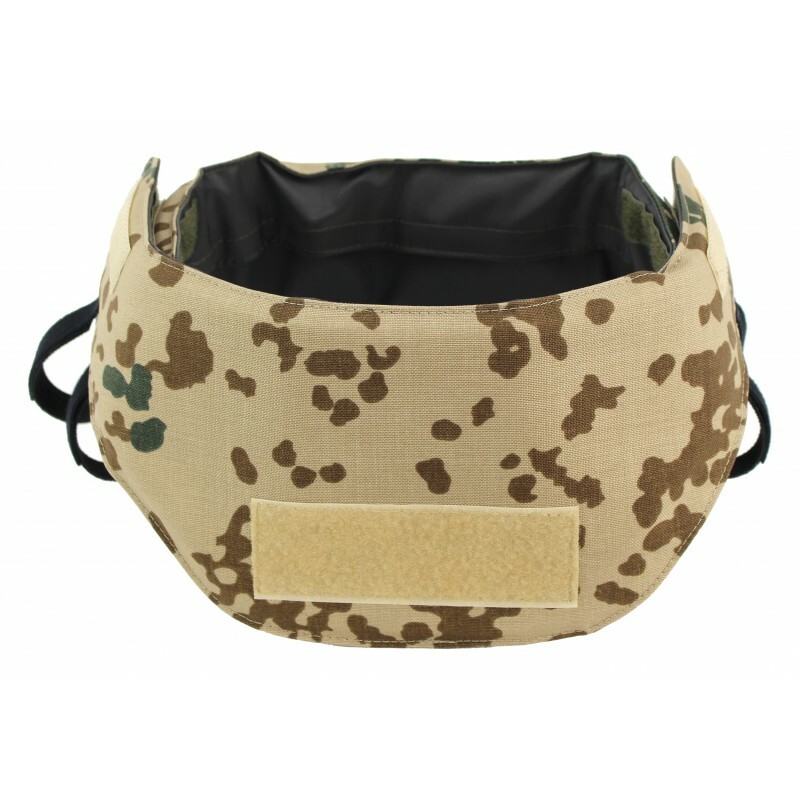 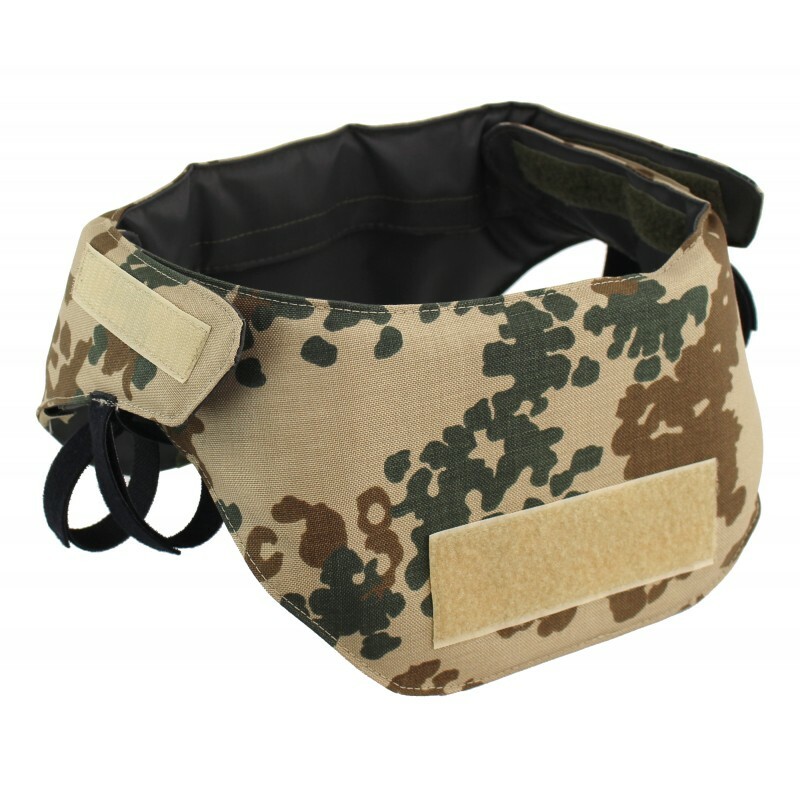 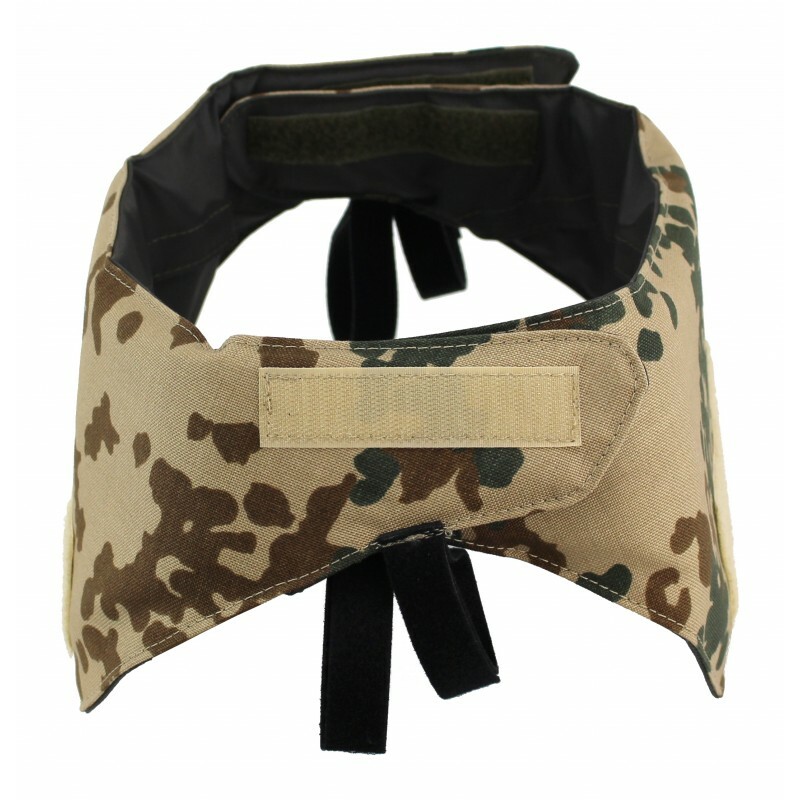 The ballistic Neck Protection offers - in combination with different ZentauroN protective vests and plate carrier- special protection of your neck against rifle or gun fire and against splinter. 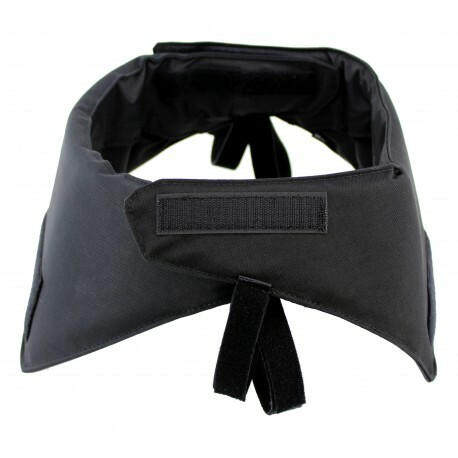 The neck is a very sensitive part of the body where the spine, the arteries, trachea and esophagus are very close together. Injuries here are not infrequently fatal. 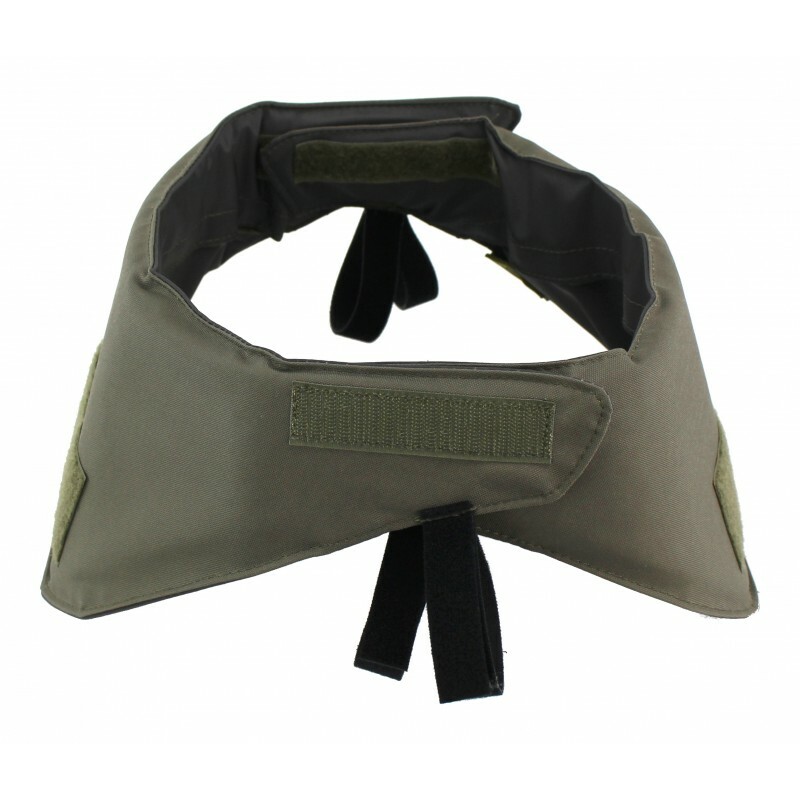 The neck protection consists of two completely identical parts, which makes handling extremely easy. 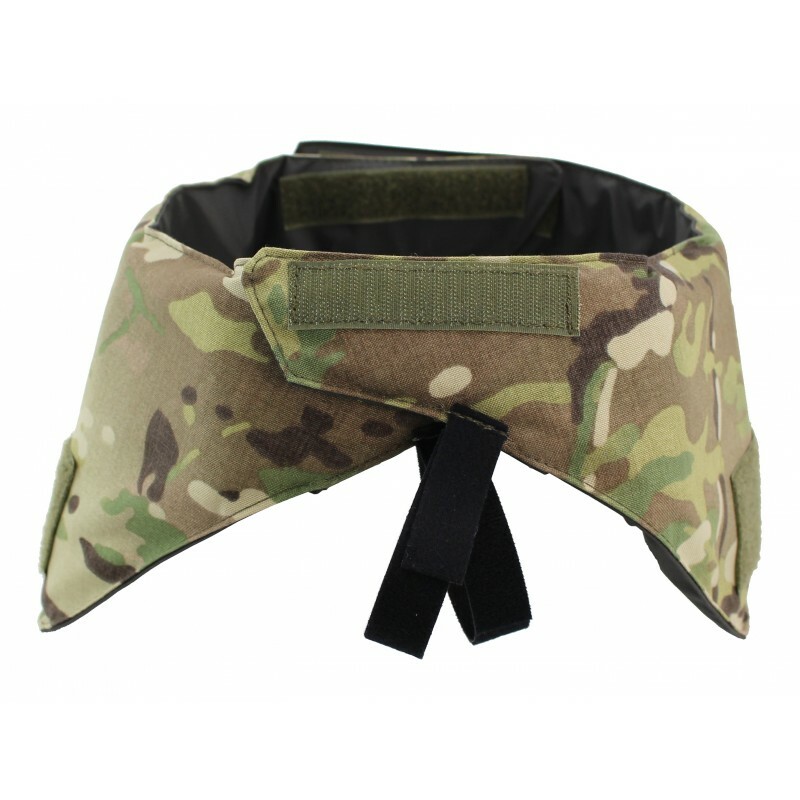 Front and back are sewn on Velcro surfaces, so that ID patches can be attached. 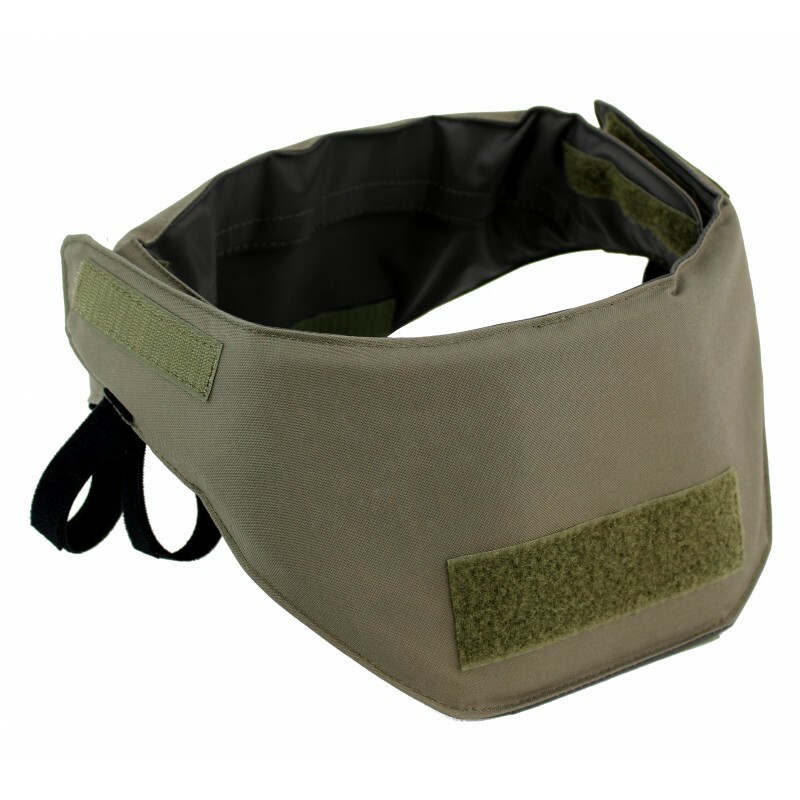 The neck protection is easy to mount and to remove and is compatible with the ZentauroN plate carriers or protective vests Vulcan, Vulcan II, Thor, Ares and Plate Harness. 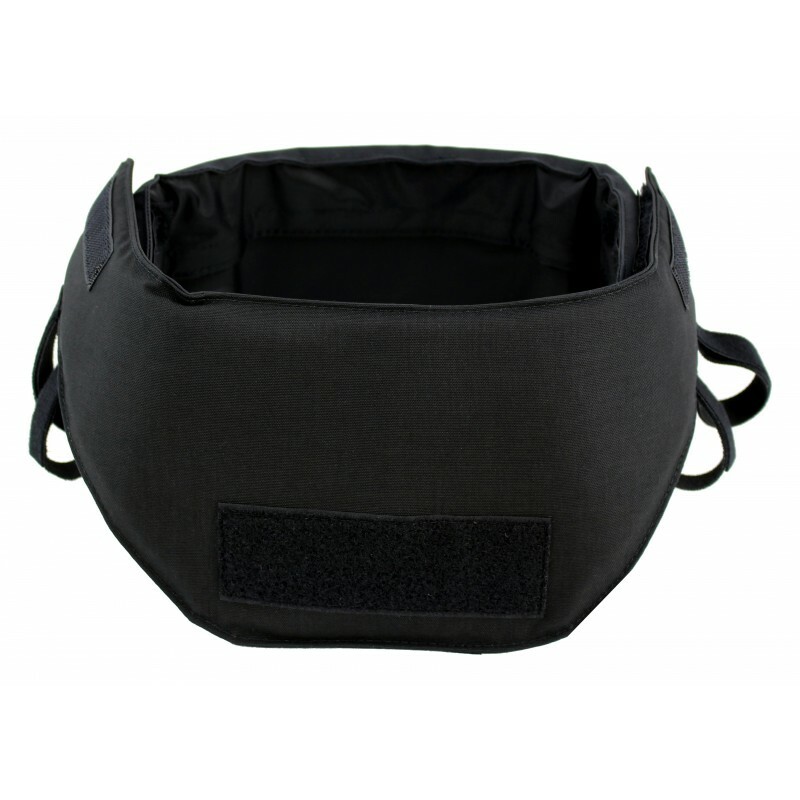 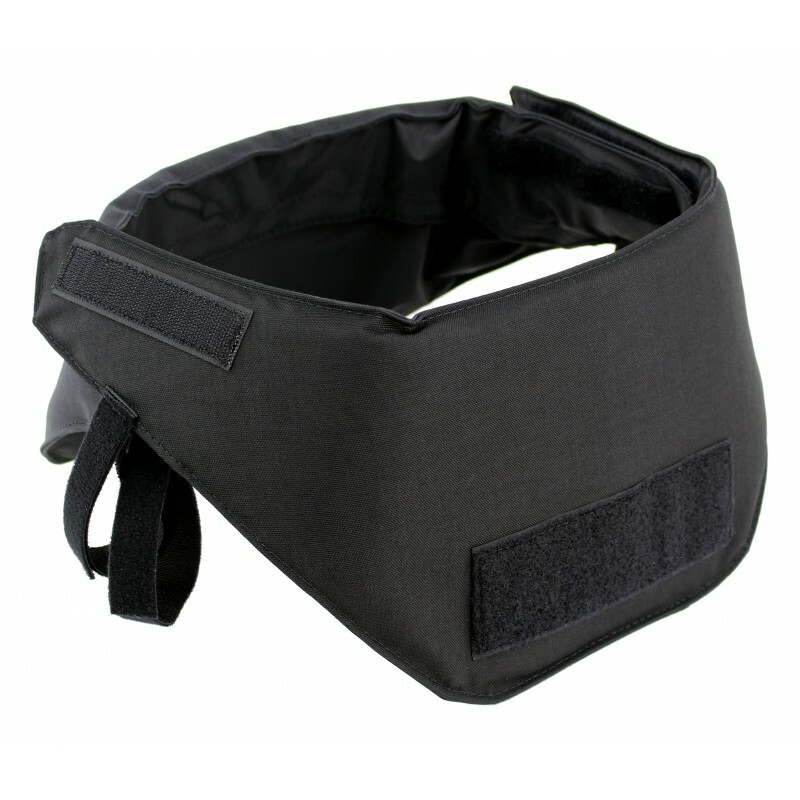 This neck protection gives you sufficient freedom of movement even with a helmet and ballistic visor and protects you in this otherwise unprotected area.